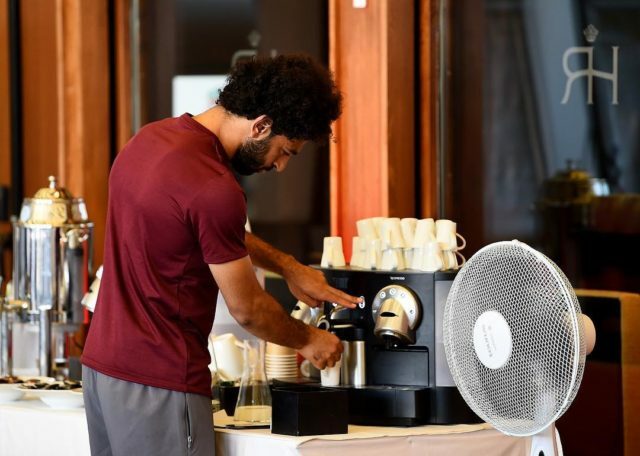 Don’t freak out, Mo Salah fans, but it looks like the football superstar has decided to take a social media break — at least that’s what his official Twitter and Instagram accounts are saying. 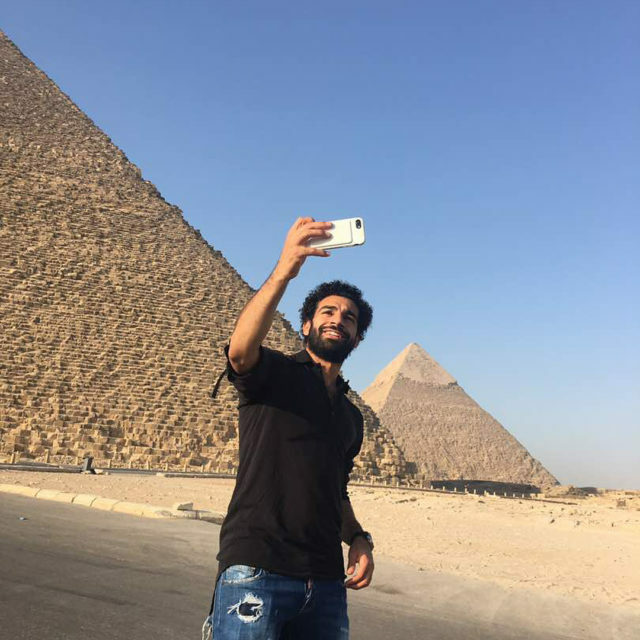 Salah just shared news with his millions of online followers that he’s stepping out of the limelight for a while… and his supporters can’t even handle. So if he’s not tweeting or posting… what exactly is he doing? 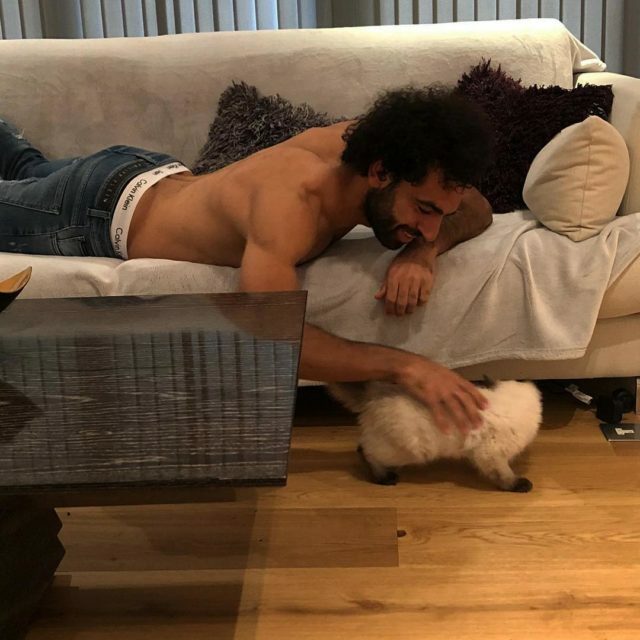 While he’s gone, let’s take a look at some of our favourite social media moments to remind ourselves why we’re watching closely for his return! 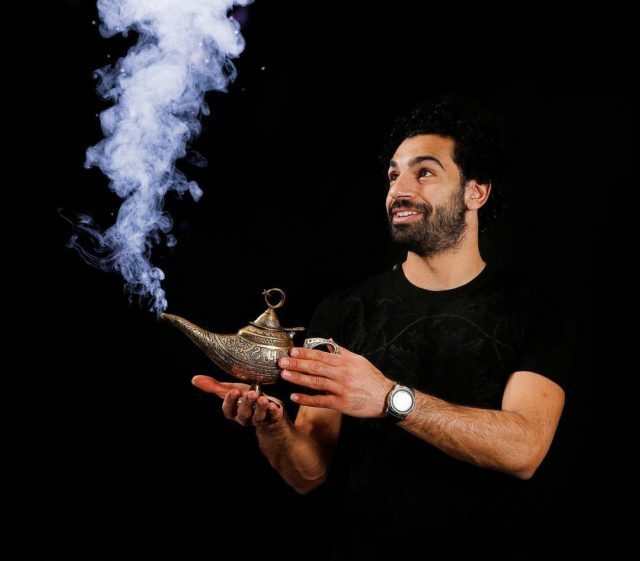 When this photo of Mo Salah surfaced on social media, Mo Salah lanterns became a ‘thing’. You know you’ve won the hearts and minds of your nation when you become the takeaway souvenir for tourists. If there is anything we love in a superstar, it’s the ability to stay grounded… and that starts with making your own morning coffee. Forget his left-footed striking, this snap is serious #Goals. 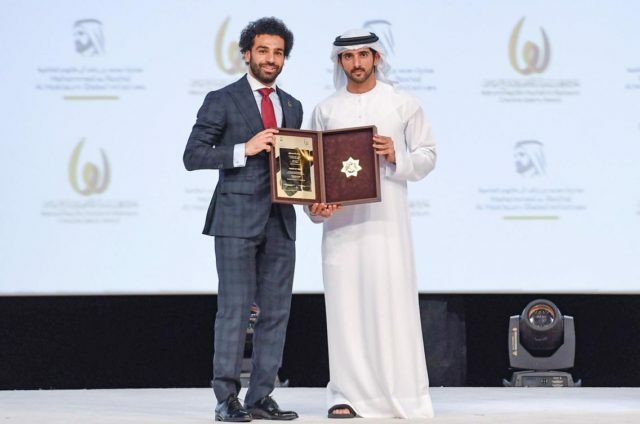 When @Fazza and @MoSalah strike a pose for the camera to celebrate his the ‘Outstanding Arab Athlete’ award, you can be sure we’re liking it. 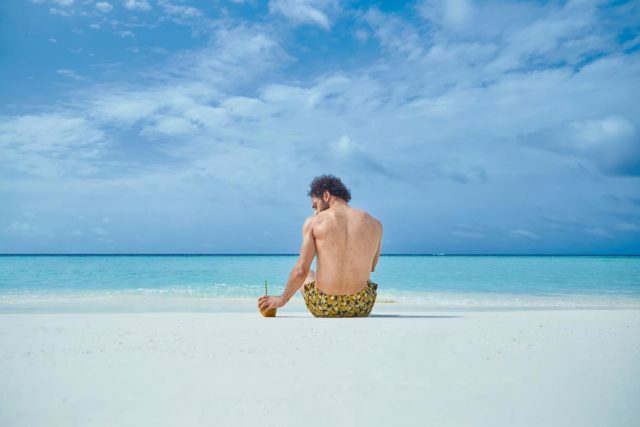 If you missed the social stir that Salah caused with this coconut, then you missed out. That’s all. 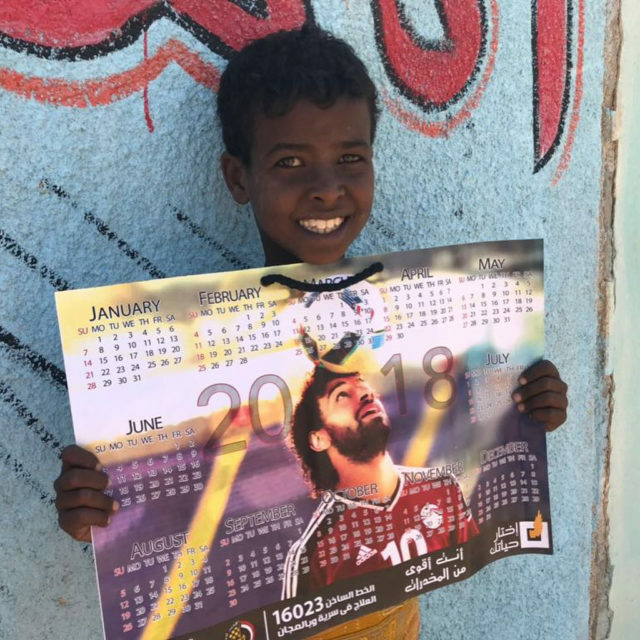 It’s no secret that Salah speaks out about issues he is passionate about. Kudos to him for using his influence to shed light on issues of Egypt’s animal rights activism. 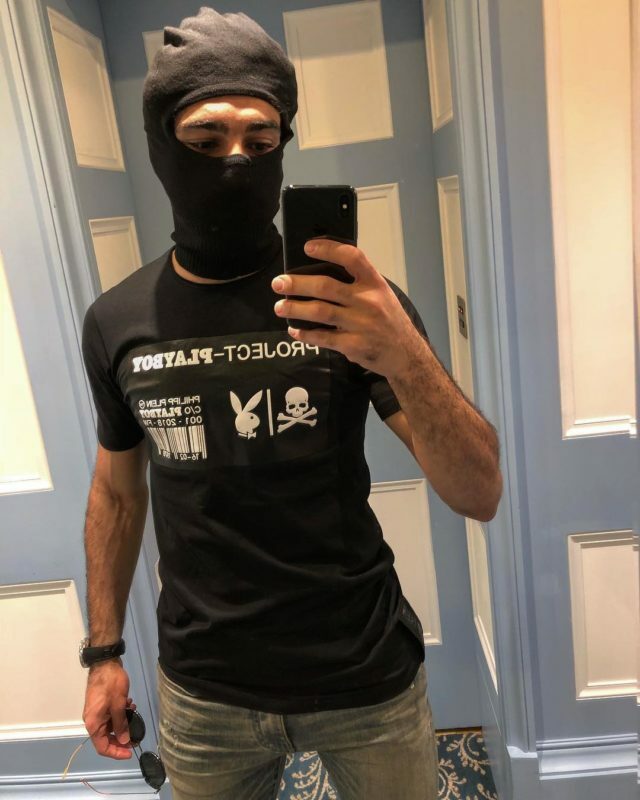 When Salah took to social media to tell us how he was “Travelling incognito” with a hilarious mirror selfie, balaclava sales probably rocketed ahead of impromtu costume parties. 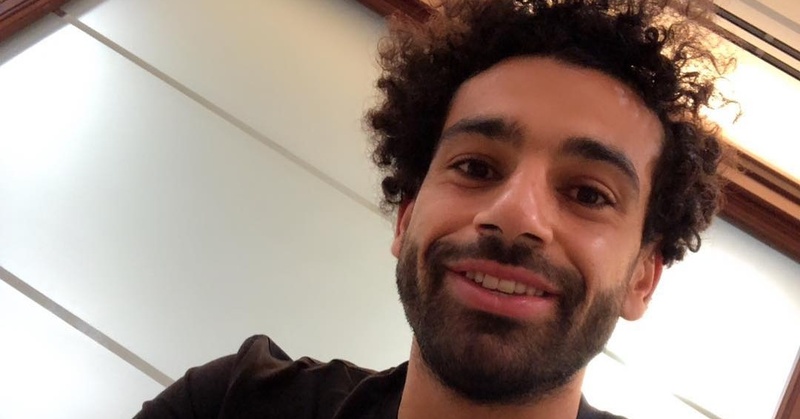 Because where else would the ‘Egyptian King’ of football snap that home country selfie?! What a ‘Giza’! 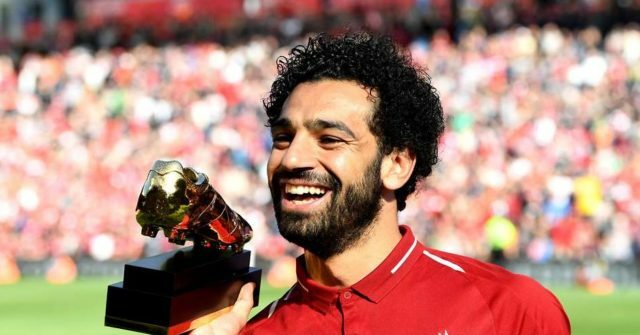 32 goals in 36 appearances to win the Premier League Golden Boot… Enough said! 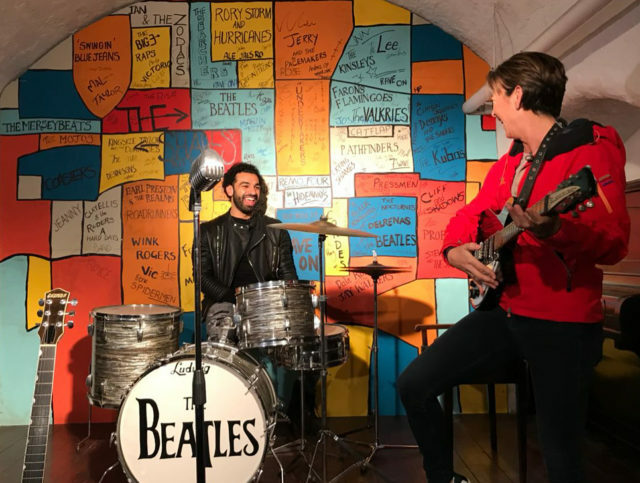 When Salah visited The Beatles Story at Liverpool’s Albert Dock, everyone wanted front row tickets to see him soaking up his club city’s culture. 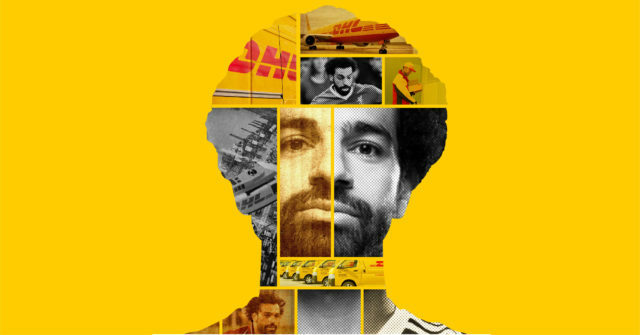 Mo Salah’s social influence can be seen in the social stability campaigns that he speaks out about. Off the field, he strives to spread social good with actionable input in issues close to his heart and his home country. Salah’s involvement in the #SayNoToDrugs campaign led to spikes in rehabilitation hotline calls and Egyptians calling on him for Presidency.